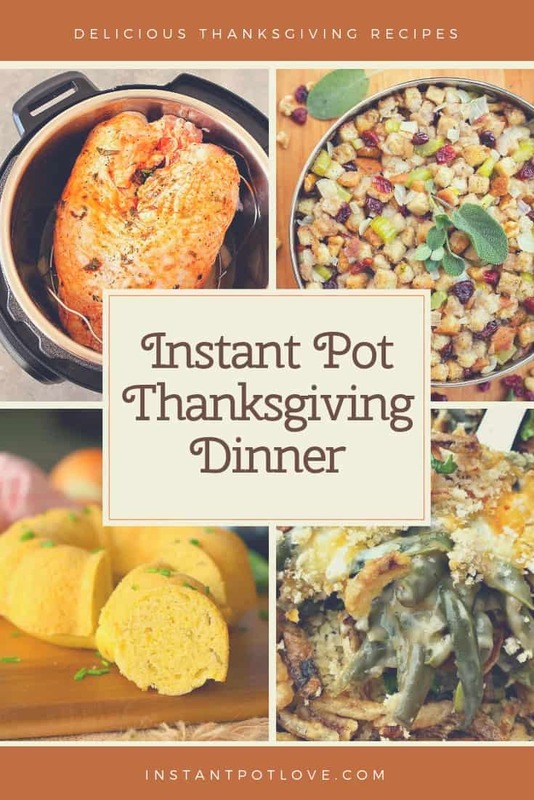 We all need a few Instant Pot Thanksgiving recipes to help us prepare the perfect Thanksgiving dinner that’s done on time and with the kitchen space we have. Let’s face it – oven space is limited during the holidays and especially at Thanksgiving since everything seems to have to be cooked at the same time. And the turkey is so big it takes up almost the entire oven all by itself!